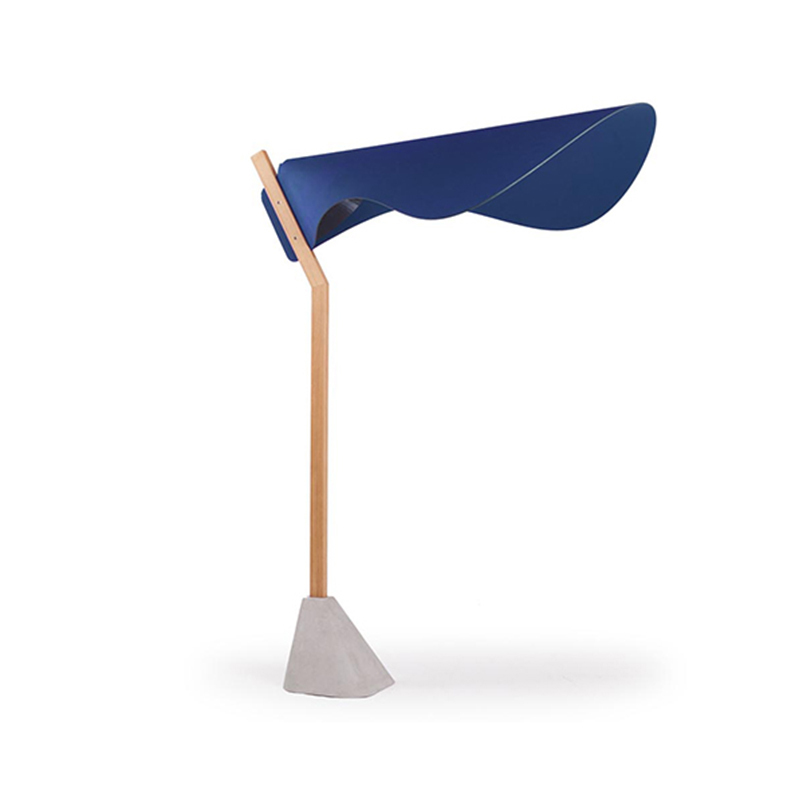 ﻿ True Design | Product categories | Matisse (China) Ltd. True Design is the brainchild of two young men grown up in the pursuit of modernity. For them “modern” is, first of all, going beyond fashion by overtaking those signs that too quickly change fron innovative into conventional. 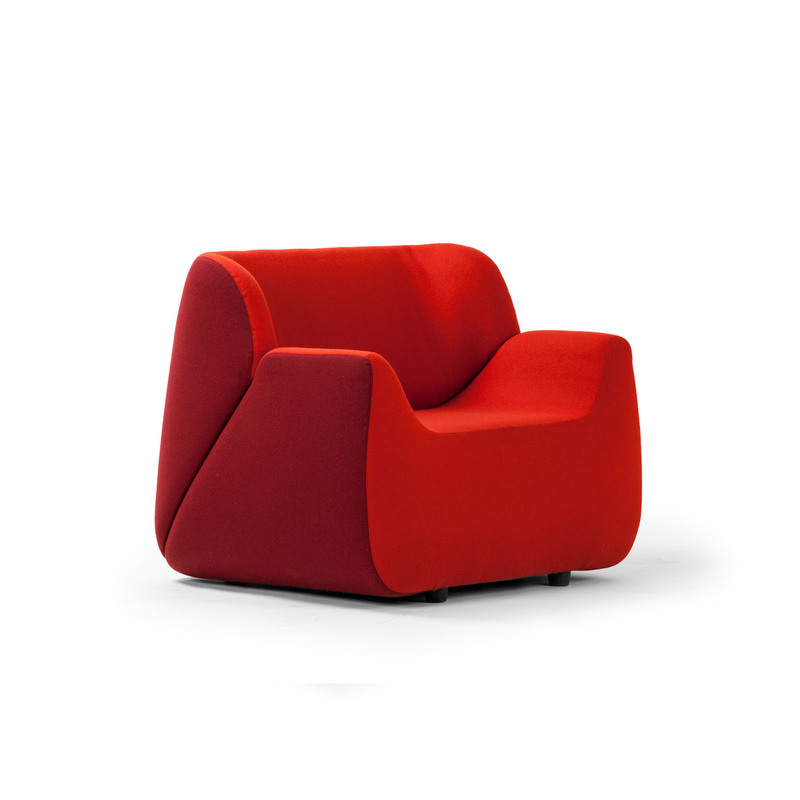 Aladdin is the comfortable seating system designed by Leonardo Rossano for True Design. 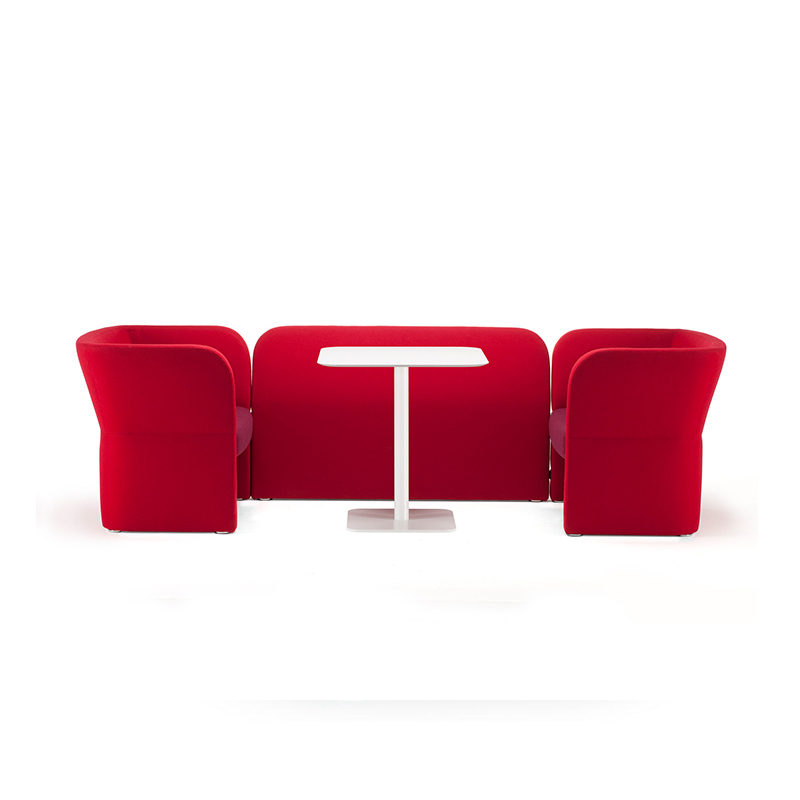 Characterized by sinuous and embracing shapes, it is made for waiting areas and relaxing public spaces. The skillful handcrafted production contributes to the creation of an intriguing sofa, perfect for informal spaces, both public or domestic. Simple elements and oblique shapes allow to create endless geometrical solutions. 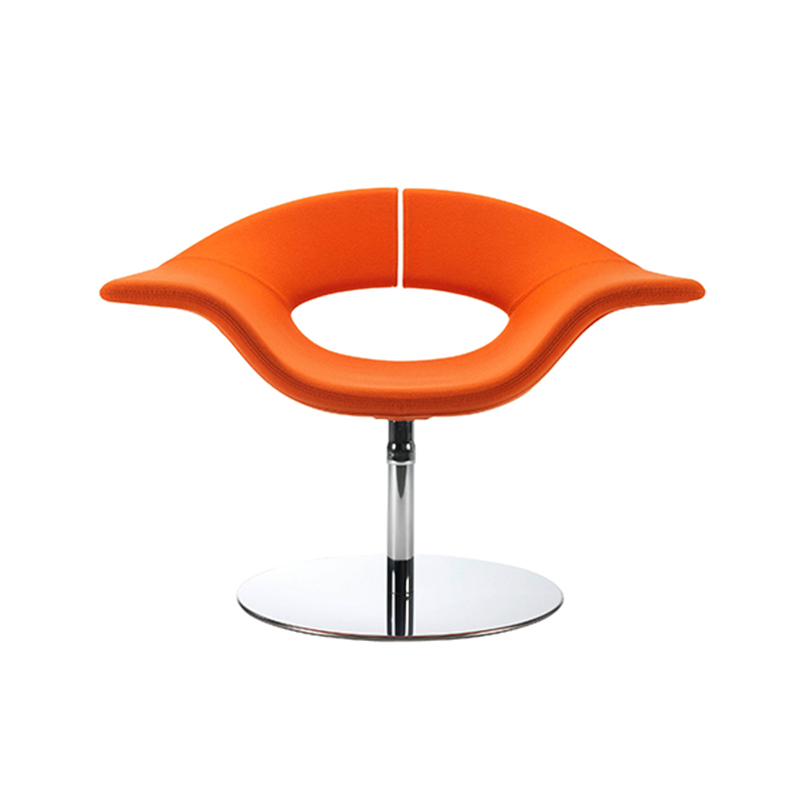 Apollo has 4 different shaped elements, all composable: straight, concave, convex and corner element with double backrest. The system is completed by mid and terminal wooden tables. The Biblis collection is characterized by aesthetic connotations typical of the home environment transferred to the contract, combining the warmth of home with the minimalistic language of the public space. The result is a timeless shape, adaptable to the flexibility of the modern working and domestic environment. 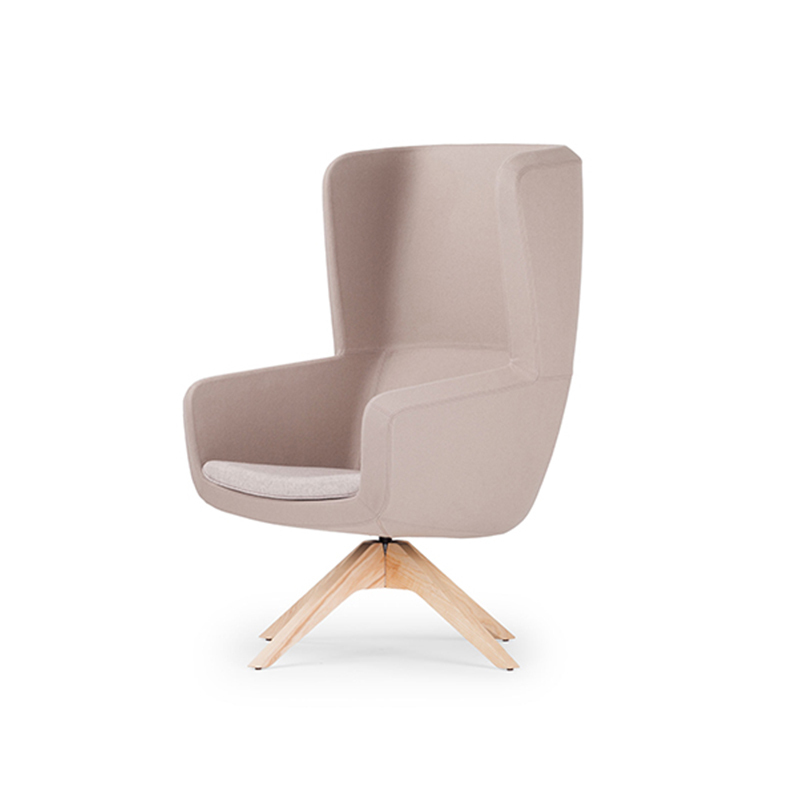 The shrinkage of the backrest welcomes the user, developing a visual feeling made of comfort and softness. The metal feet define the connection between the seat and the standing surface, providing also an optimal accessibility for the cleaning operations. 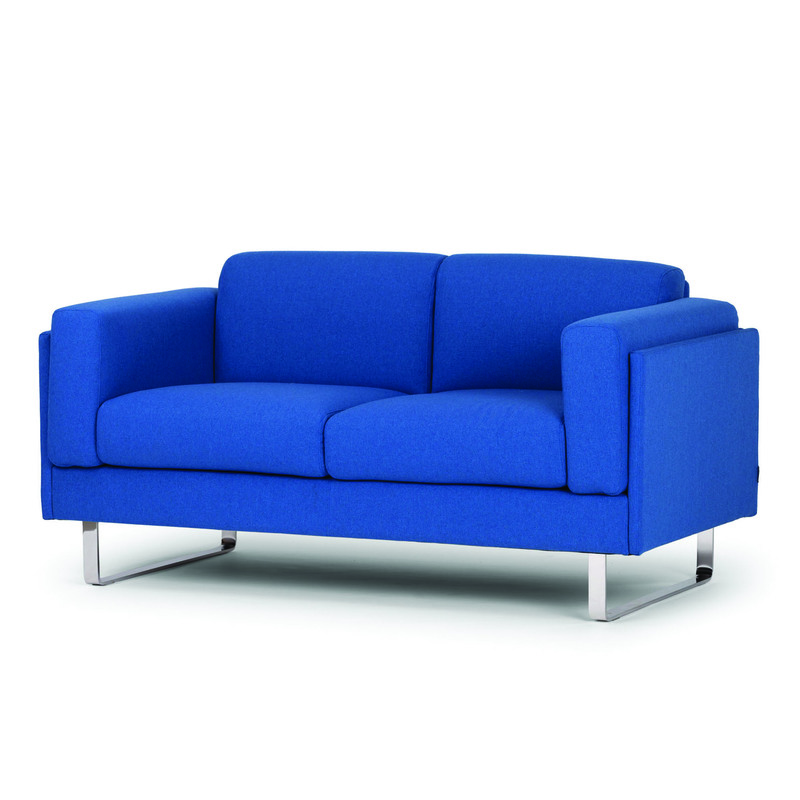 Simple and solid sofa, studied for open spaces of hotels, offices and open halls. 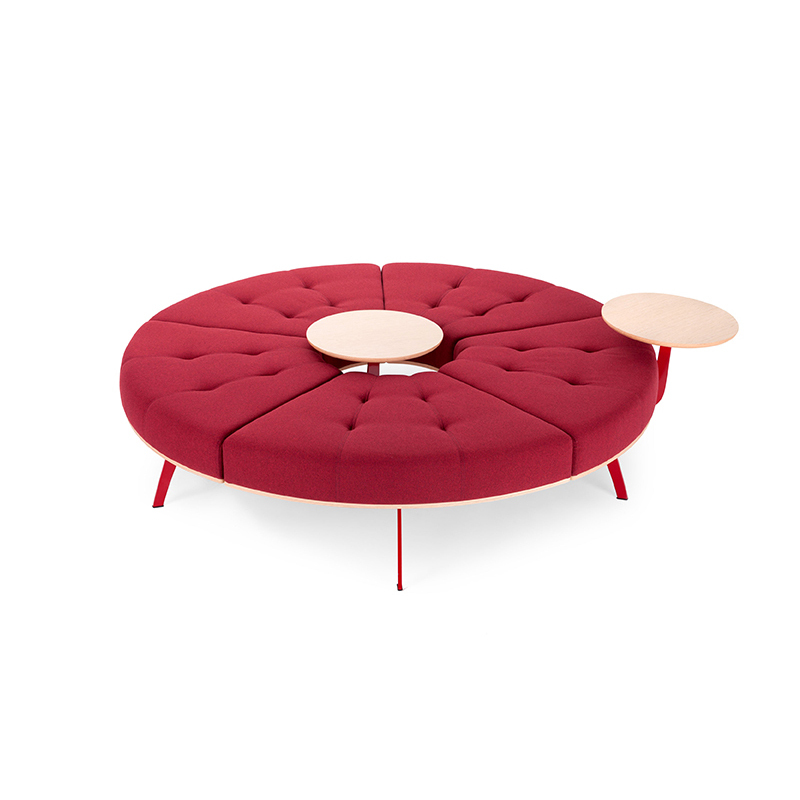 The wooden structure covered with soft cushions makes it very comfortable and functional. 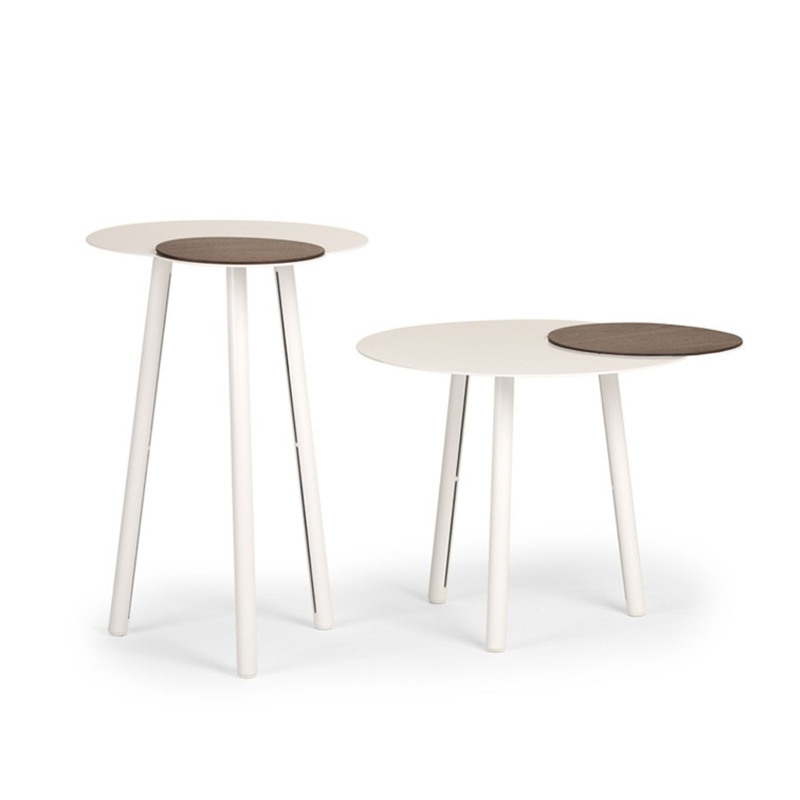 The side table Cloud is made up of two different round tops and three legs, laser-cut from a steel plate. The shape reminding of a cloud allows for many different configurations to meet a variety of functions and needs: it stands out for its clean and neat lines and its high flexibility for domestic and contract uses. Two heights available. 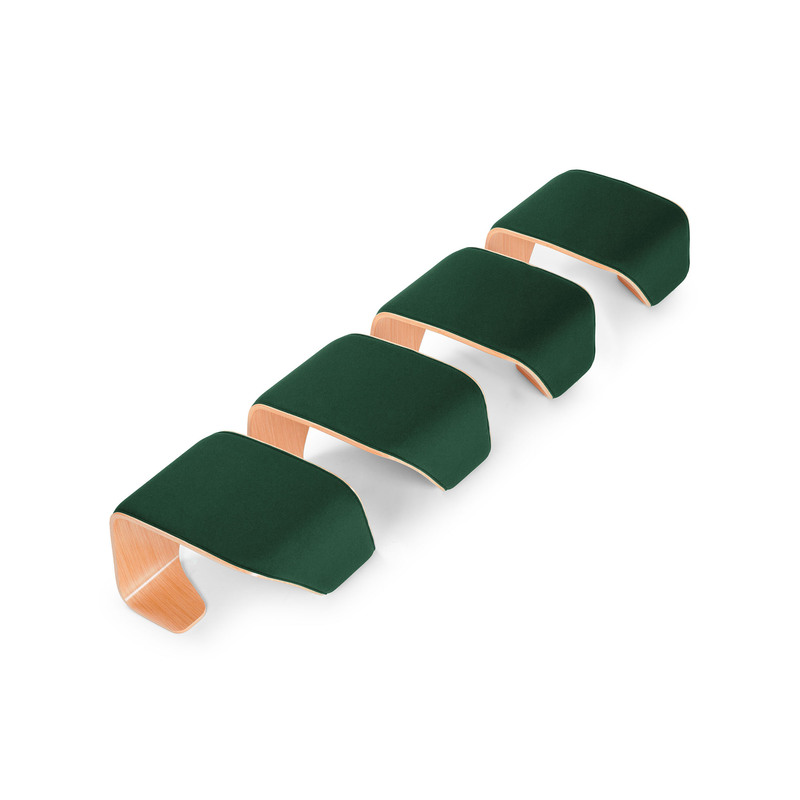 nspired by the dynamic forms of biogenetics, the modular bench DNA consists in a unique construction assembly which is created by a single section of curved plywood, that is mirrored in design to create multiple seating configurations. The result of this system, is a captivating piece of furniture, shaped after the helix form, in which each modular bench consists of a single curved piece of plywood and can be extended to create multiple seating configurations. Designed for waiting spaces it can be easily placed in house environments thanks to its attractive appearance, as a result of the research on the expressive possibilities of a single surface. 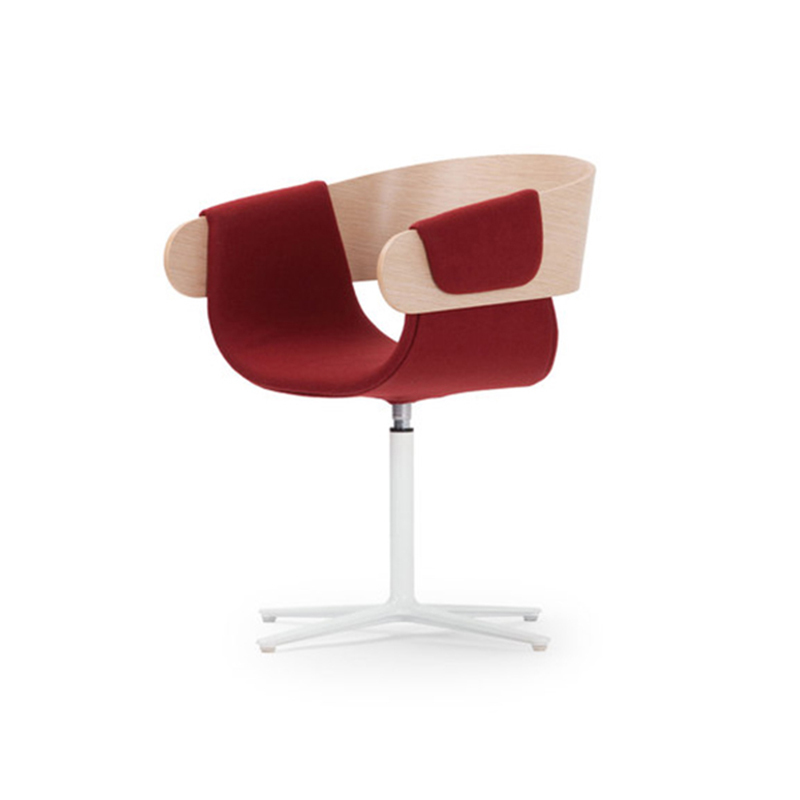 The swivel chair Kay, designed by Leonardo Rossano for True Design, comes from the combination of two simple elements of bent plywood. 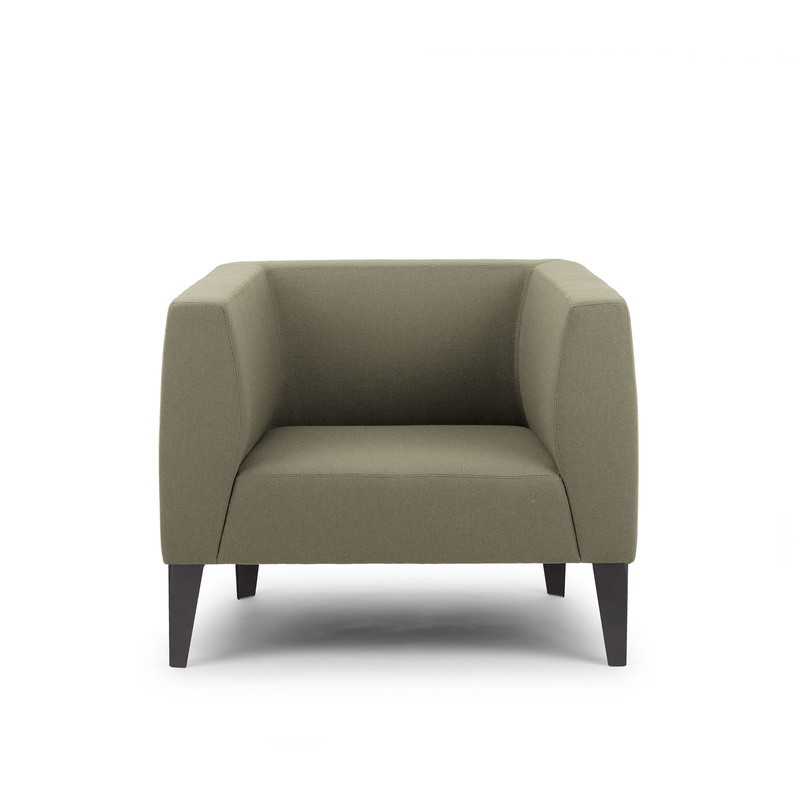 The seat wraps the armrests giving the illusion of the soft padding structural function. The result of this playful use of the materials is a nonchalant elegant chair that can be used in waiting and relax areas in offices or in an office zone in private spaces. The new seating system Millepiedi is characterized by a modern and minimal design and develops a concept of functionality and flexibility in a wide range of configurations and dimensions. Modular system of upholstered seats for public areas, characterized by the high and embracing backrest that gives a great privacy protection, working as a divider from the outside world. Oracle are something more than just sofas, they are actually mini-environments where to find the right dimension you need for working, having a chat or simply relaxing. Pincettes is a set of open dividers which offers ways to isolate without encasing the users, respecting their habits when itﾒs break time. 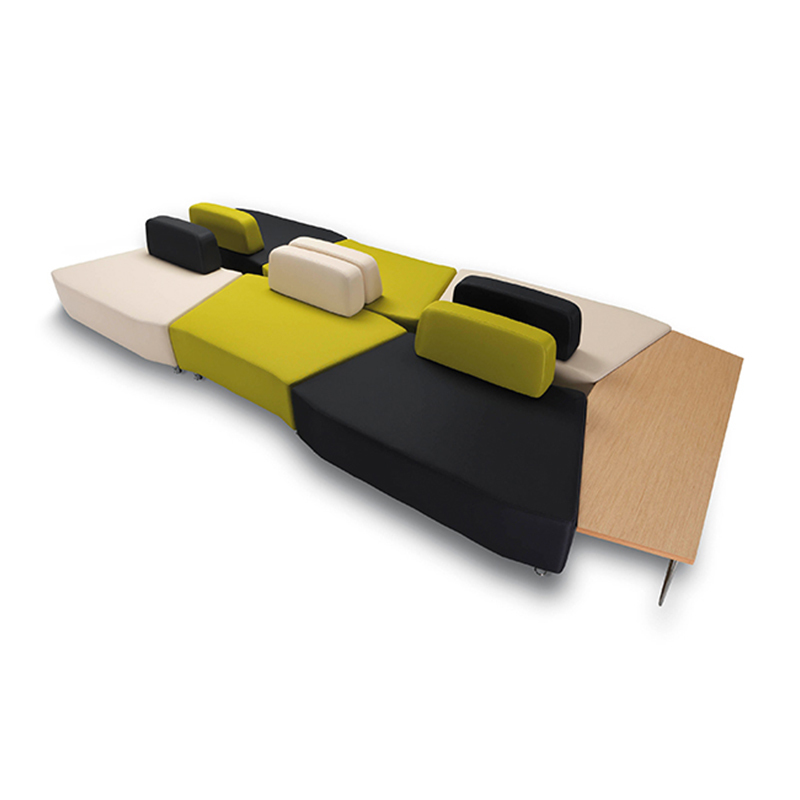 The construction is very simple and is adapted to work spaces making small and quiet islands where you can rest, read, chat or take a nap out of sight.